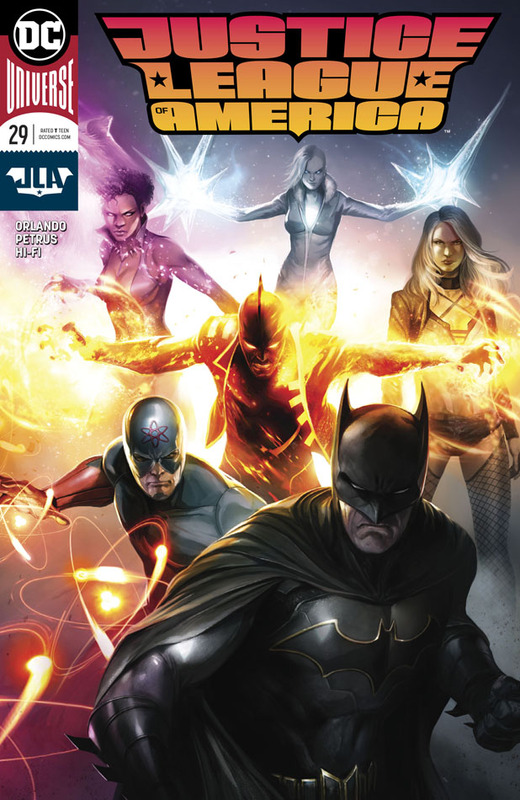 SPINNING OUT OF THE PAGES OF JUSTICE LEAGUE VS. SUICIDE SQUAD! Writer Steve Orlando and artist Ivan Reis bring together a new Justice League of America with past members and unlikely heroes alike! 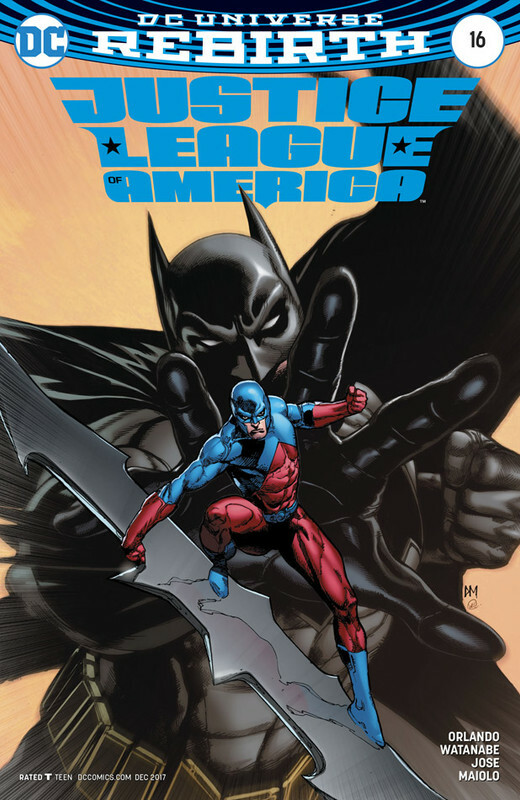 Do you Have Justice League of America #26, I Checked the other posts as well and could not find it. I Was able to find #27 but no 26. Thank You.